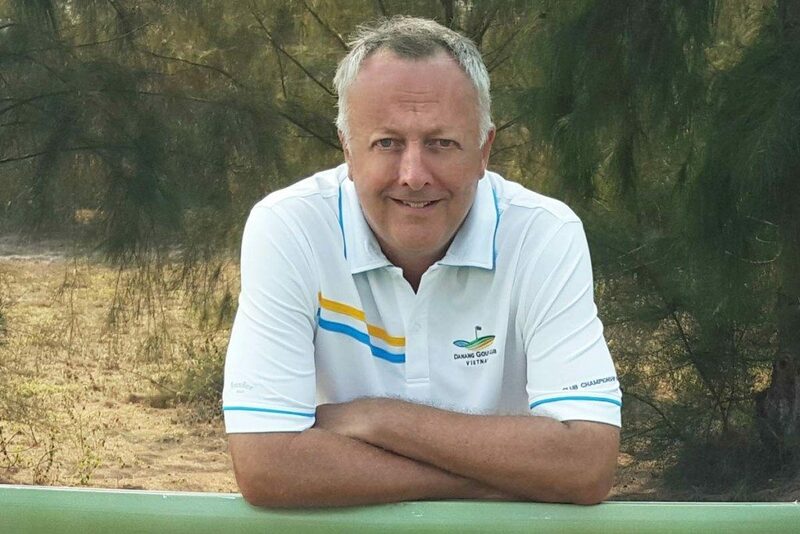 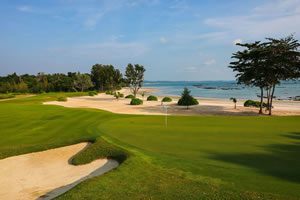 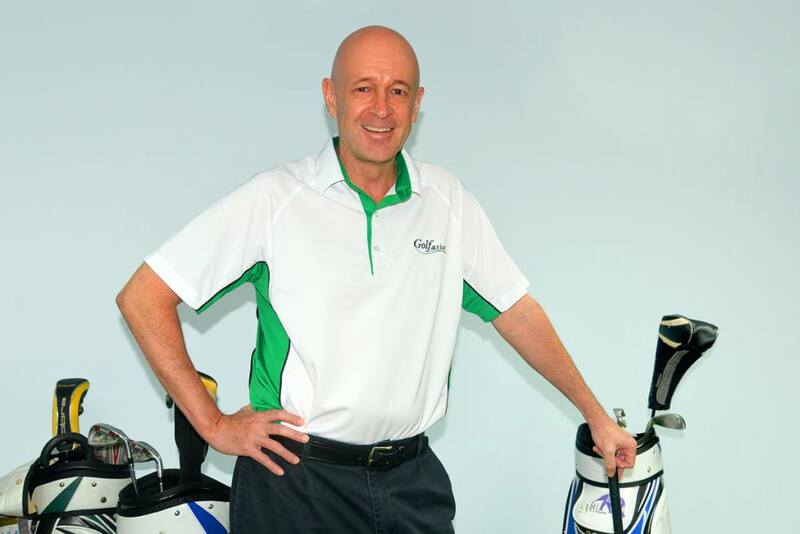 Golfasian’s Director of Business Development, Pascal Orczech, has been working in the Asian tourism industry for the past 6 year. 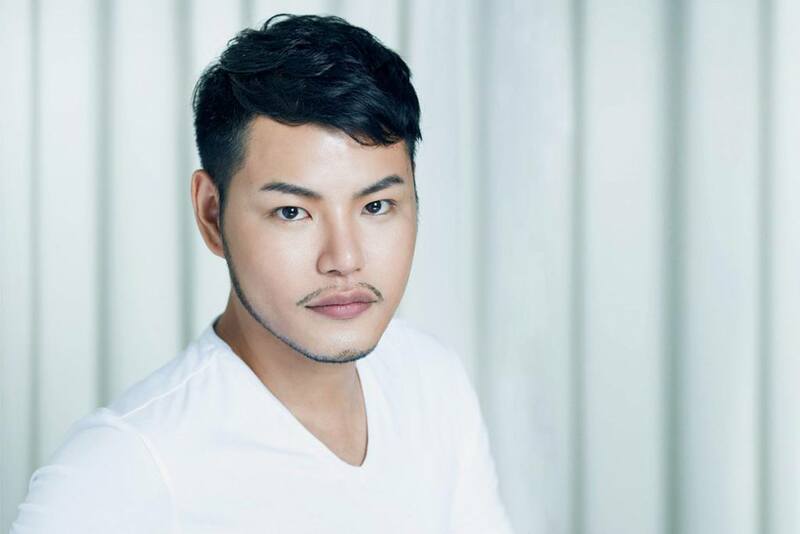 He started off as a webmaster at Exotissimo Travel, where he quickly climbed the ladder to become E-Commerce Manager. 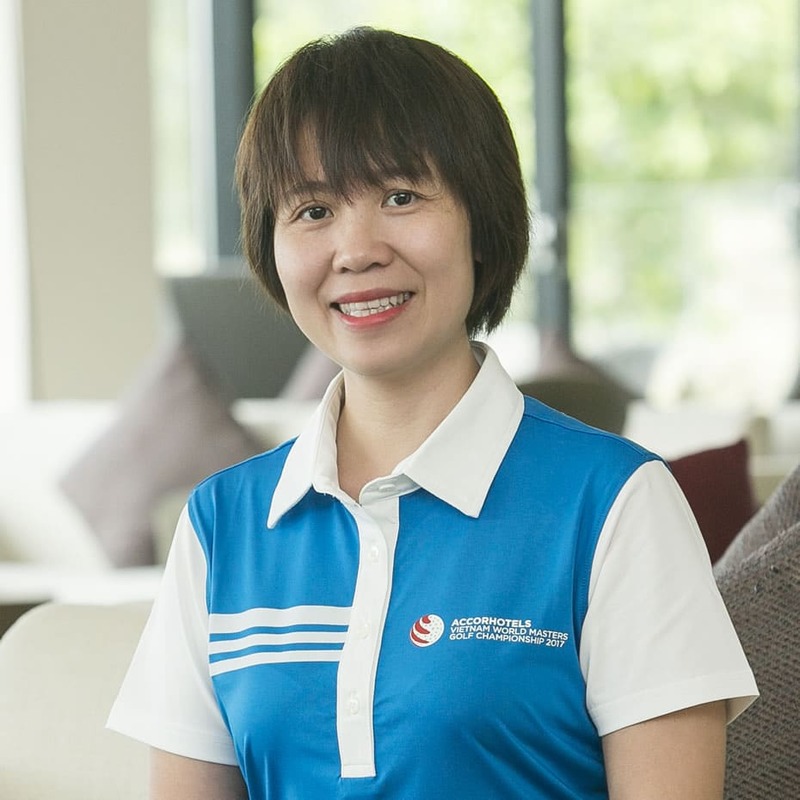 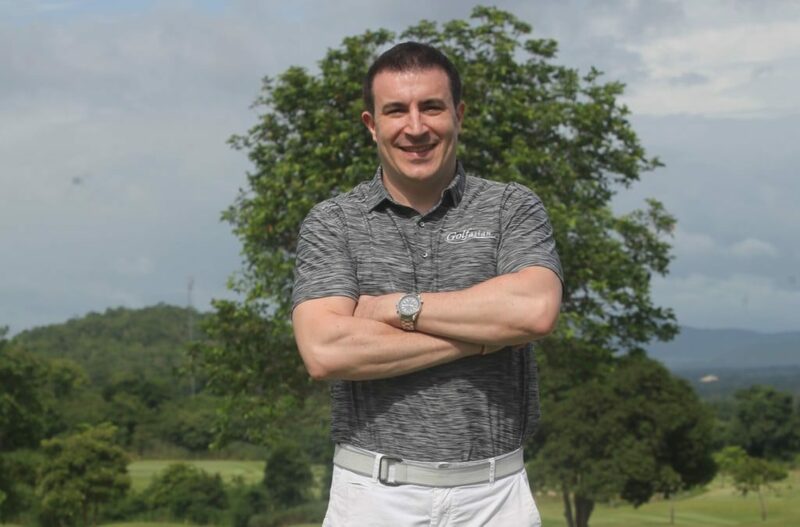 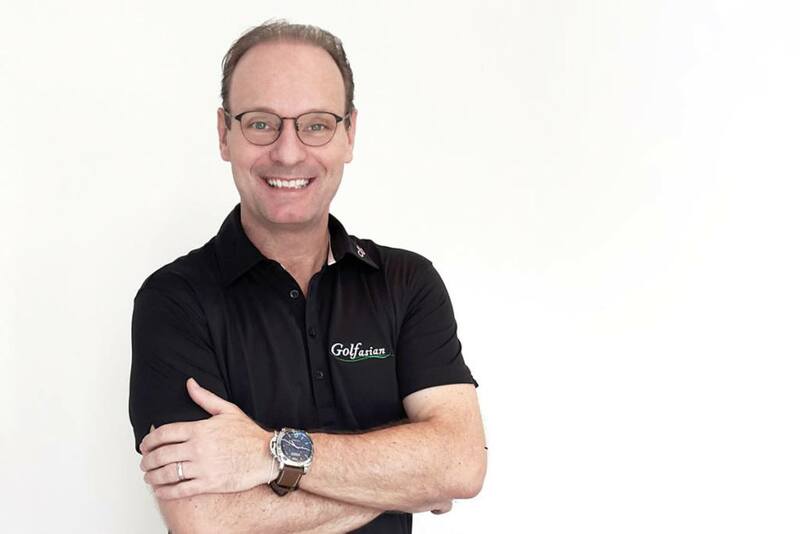 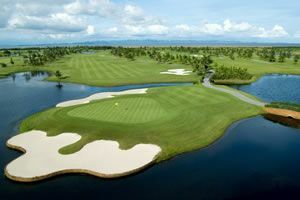 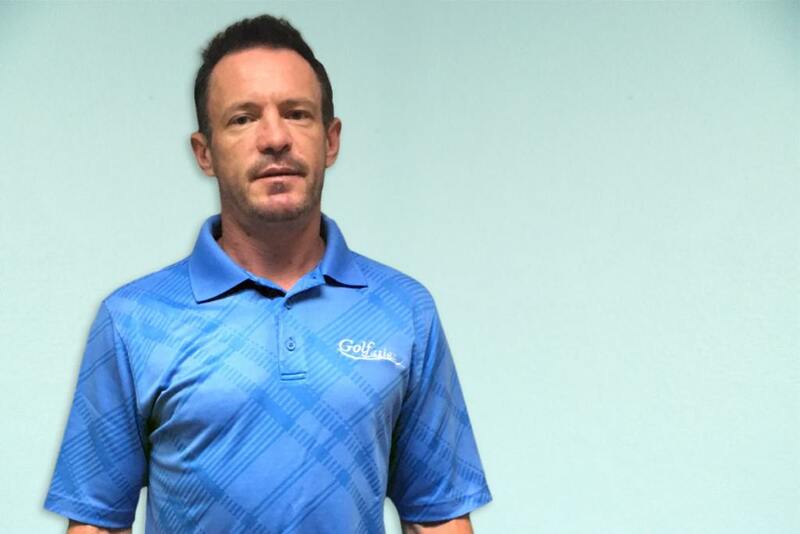 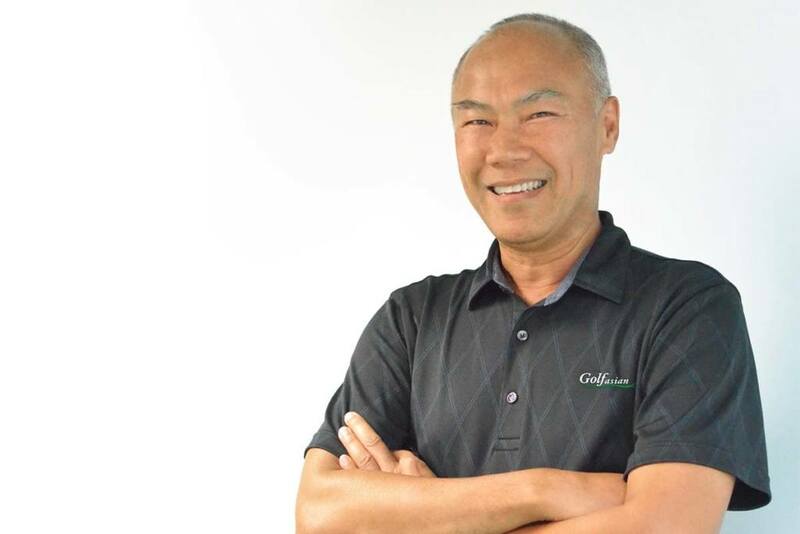 Moving over to Golfasian, he took on the task of Business Development, improving and expanding Golfasian’s online presence, implementing various back-office systems to increase efficiency, and developing part of the European agent sales, to name a few.